Pests and insects will damage plants or crops you plant in your garden. These will ruin the aesthetics and landscaping by eating leaves and roots. Leaving debris and food will create an environment where pests will thrive. It is important to clean up after inclement weather to clear away potential habitats for pesky animals. Temperature is one of the factors that affect the growth of plants. If it is too hot, wet or cold, plants will die or will not grow the way you want them to. Exposure to intense sunsets stunts the growth of a plant and gives it a yellow-white burn on the upper surface of some of its leaves. The collection of debris in your garden will cover certain parts and create zones where heat gathers. When you remove garbage or debris from your garden, you prepare it for temperature change and keep plants healthy regardless of the torrential rains or summer heat. 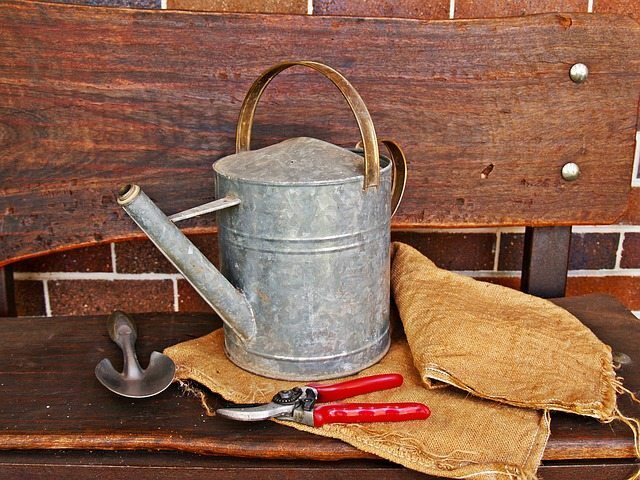 Perth Gardening are the experts in everything concerning gardens; we provide various services from installing garden beds to making sure everything is cleaned up. Our team has the experience and training to deliver precisely what you need. Our clean up services keep shrubs, grass and hedges in your lawn under control. We remove and take care of any weed problems you may have. We offer lawn mowing, pruning or fertilising services to keep your landscape looking its very best. Contact us to find out how we can help you clean up your garden or any other service you may need.